Three bronze statues of Chinese women on nearby Shamian Island in Guangzhou aptly chronicles its historic direction: that of a woman in traditional clothing from the colonial period, another women in a cheongsam dress from the mid-20th century and a young Chinese woman wearing shorts and talking on a mobile phone. Such is the history of Guangzhou; because gone are vintage postcard memories of boats chugging along the Pearl River. Instead, online postings show the latest gleaming co-working spaces and cafés as people sip their latte. 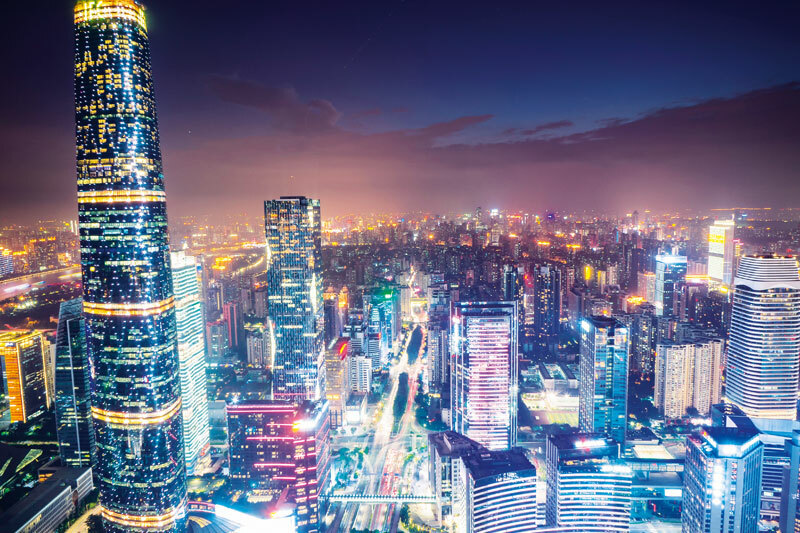 In the 18th century, the Qing Dynasty imperial court gave approval for the Pearl River Delta area of Guangdong province (with Guangzhou as its base) to be the first in the region opened for trade with the outside world. 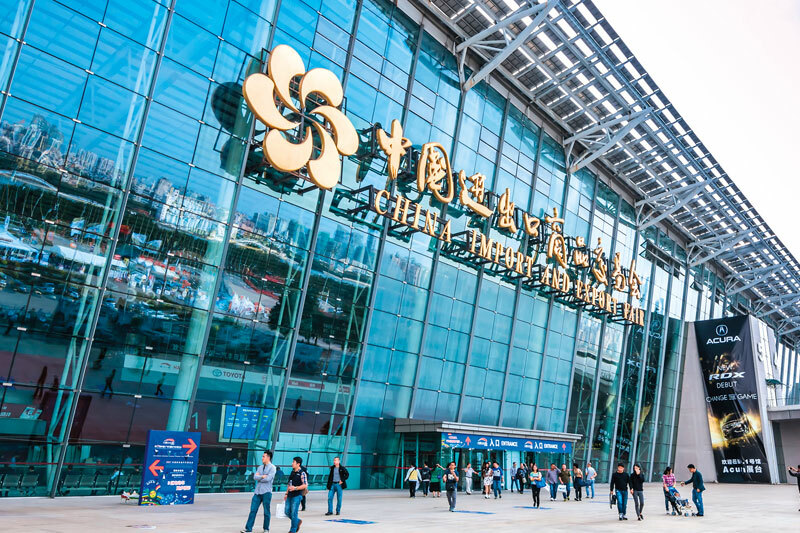 Since then, activity never really ceased and twice a year since 1957, the city hosts the largest import/export fair in China called the Canton Fair. 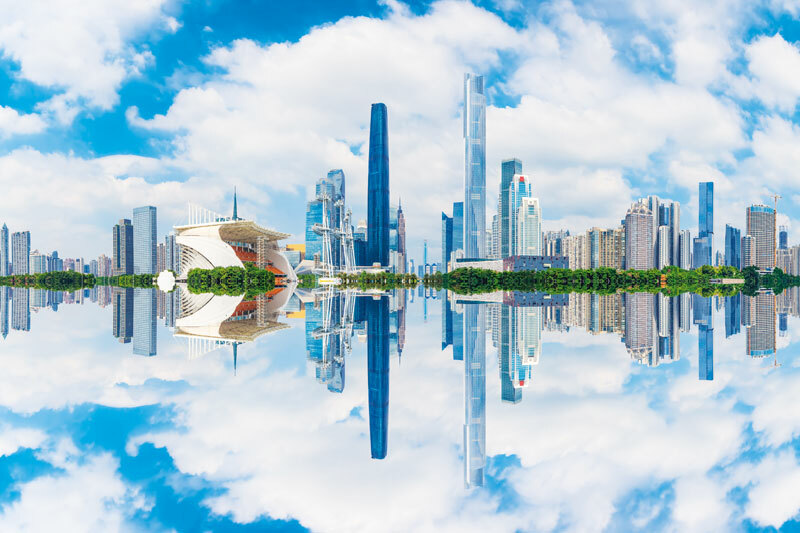 Nostalgic travellers to Guangzhou may still think of it as Canton despite its status as the third largest city in China and the political, economic, technology, educational and cultural hub of southern China. It lies close to the South China Sea, Hong Kong and Macau on the Pearl River (also referred to as Zhujiang), and is the third longest river in China. 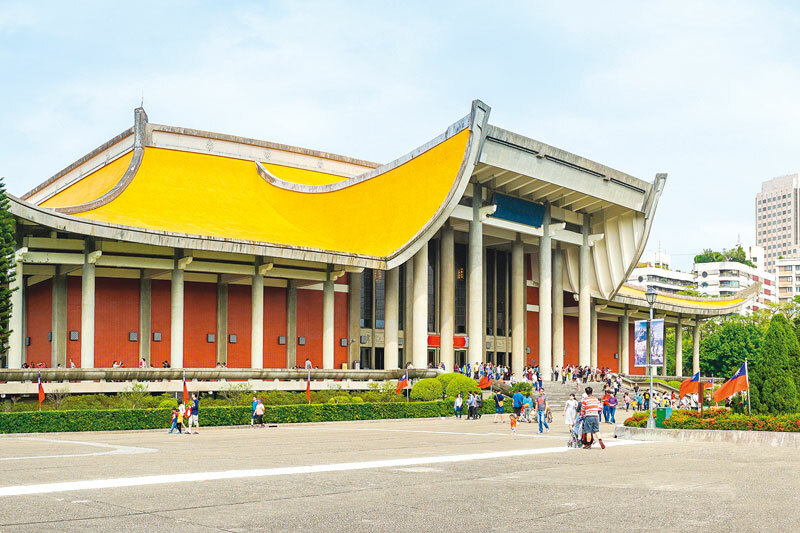 The strategic location of Guangzhou’s past has historic offerings for visitors like the Western Han Nanyue King’s Tomb Museum (which houses the 2,000 year old tomb of King Zhao Mo), the Birhgt Filial Piety Temple for a lesson on the ancient history of the city, Dr. Sun Yat-sen’s Memorial Hall, Yuexiu Park, the Temple of the Six Banyan Trees, or Qingping Market. The beauty of the mountains at Baiyunshan scenic area is another attraction while colonial history is still preserved on Shamian Island with its grand mansions set amidst greenery. Meanwhile, its modern offerings are scattered in a metropolis whose construction pops out new skyscrapers adding to the city’s hyperactive skyline. Now cultural landmark buildings are avant-garde architecture such as Zaha Hadid’s Guangzhou Opera House (also called the ‘double pebble’); the carved box-shaped Guangdong Museum, and the familiar Canton TV Tower skyscraper whose design resembles a thin hourglass.